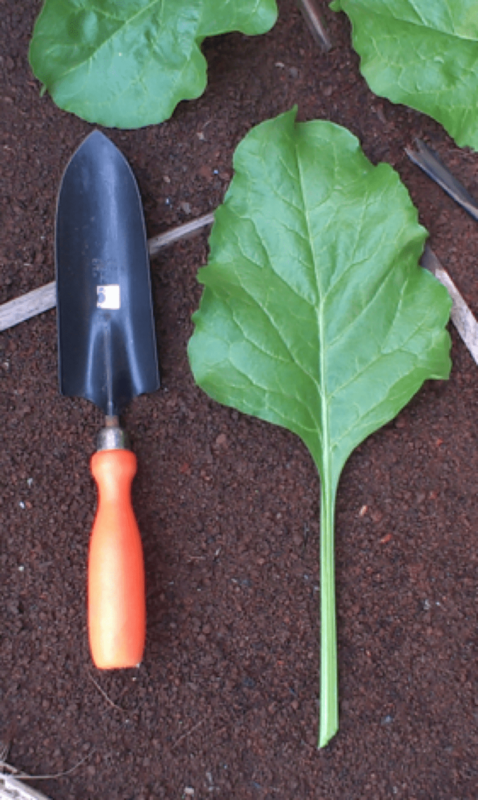 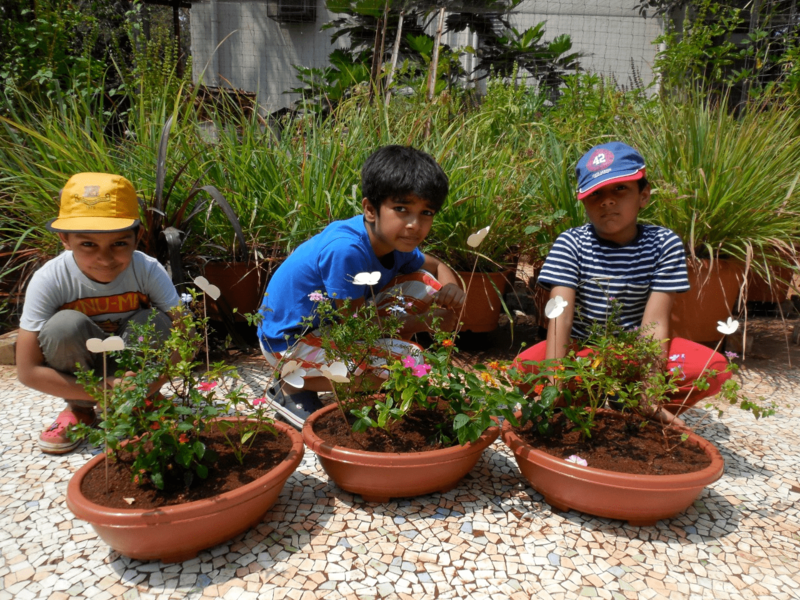 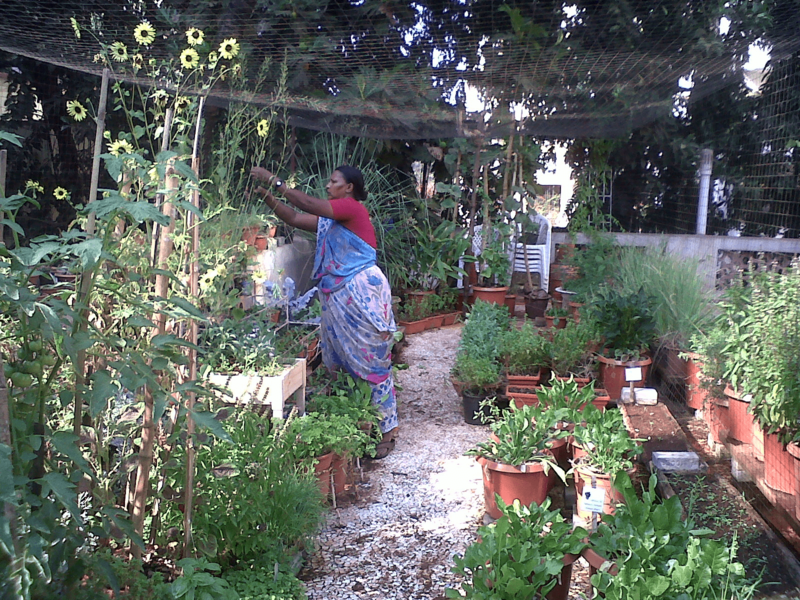 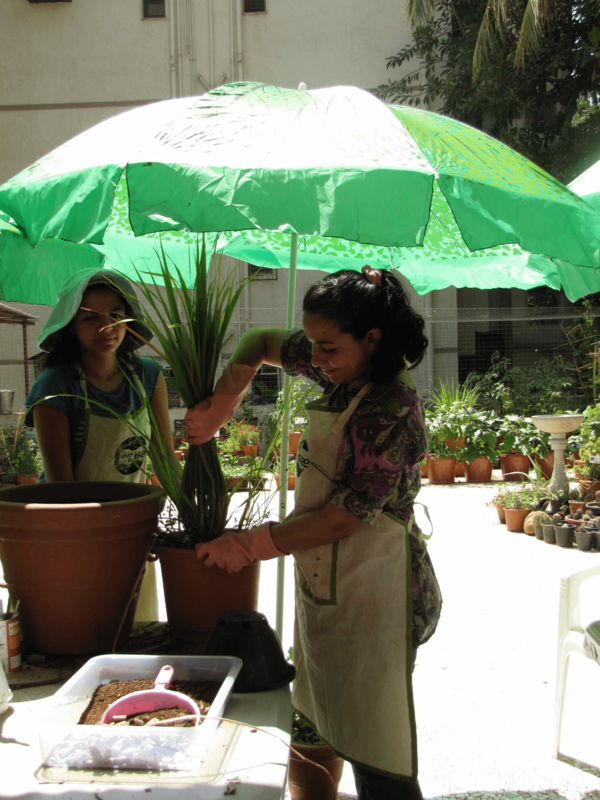 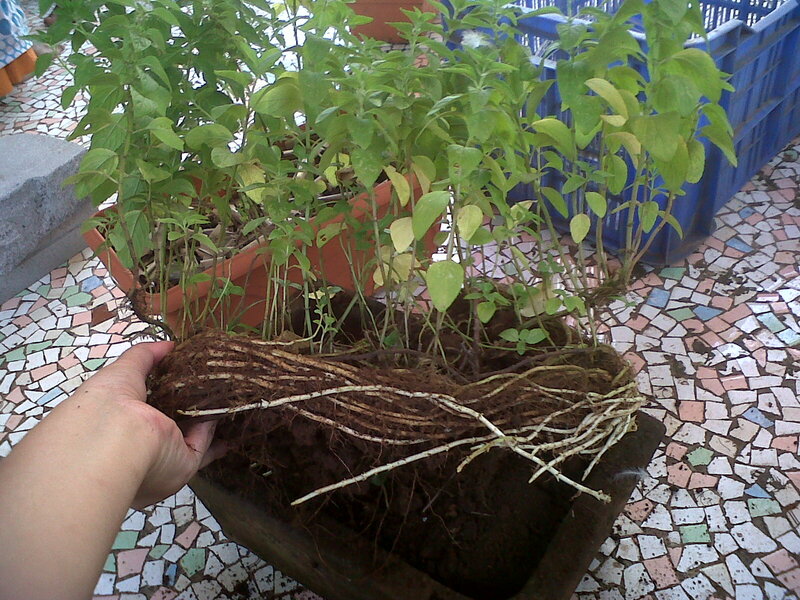 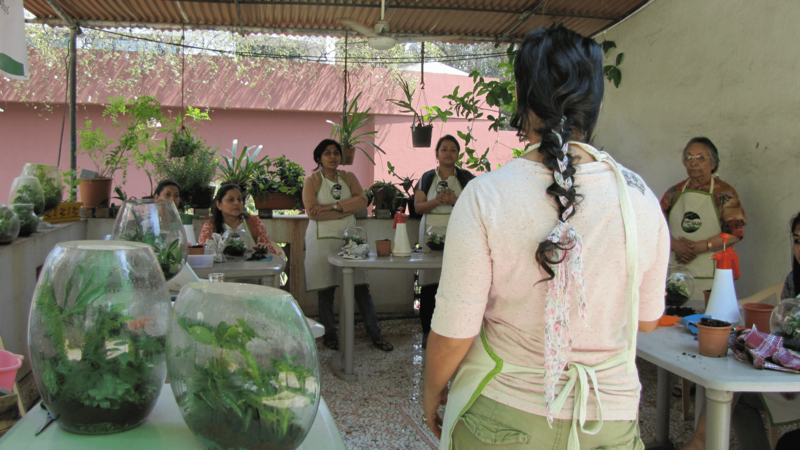 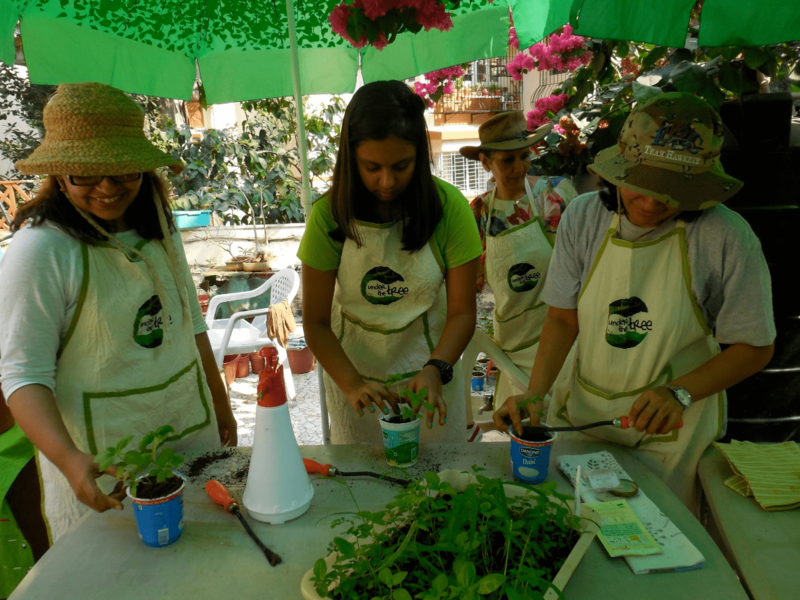 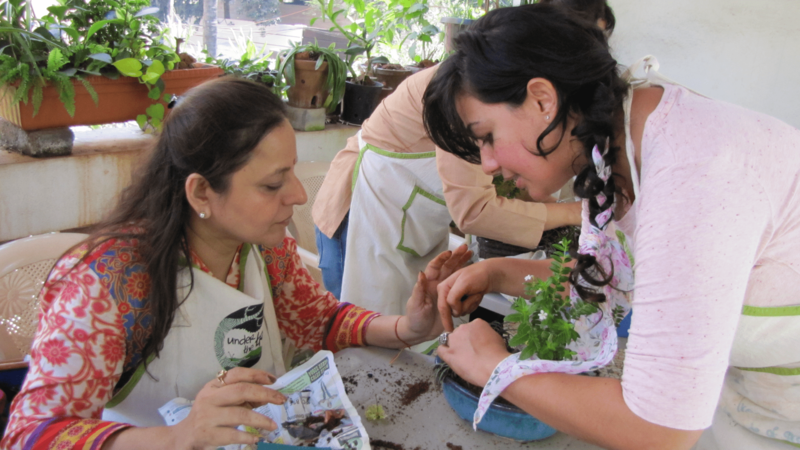 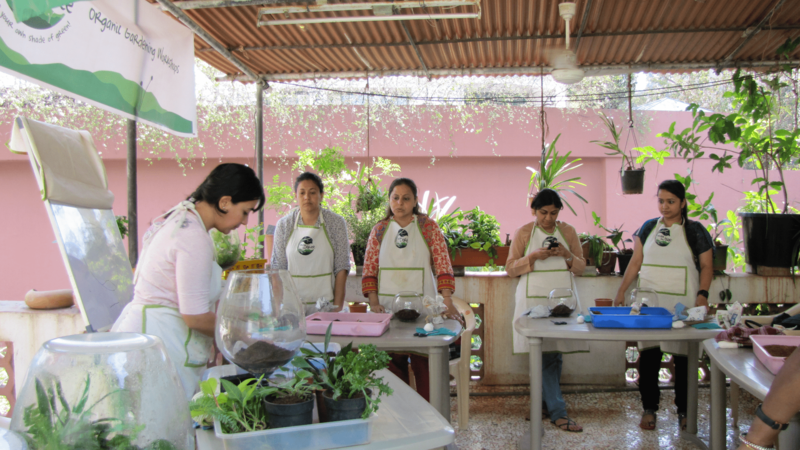 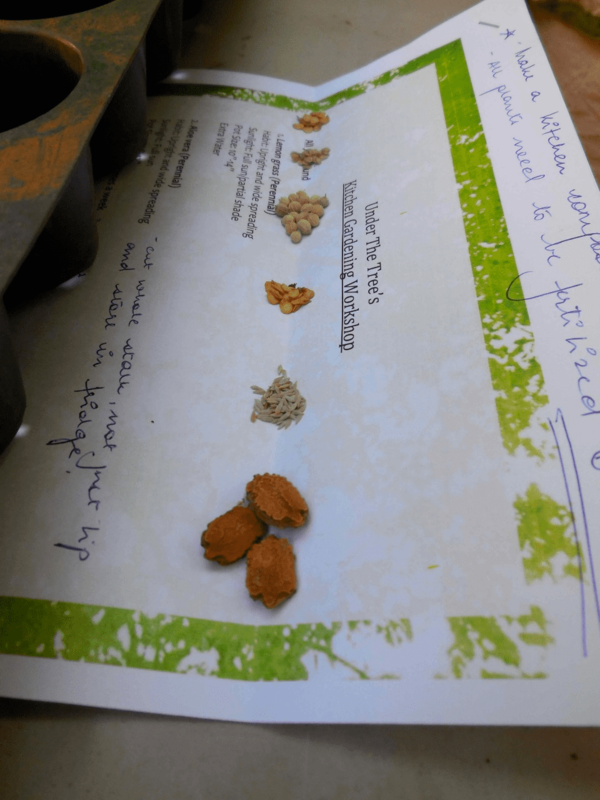 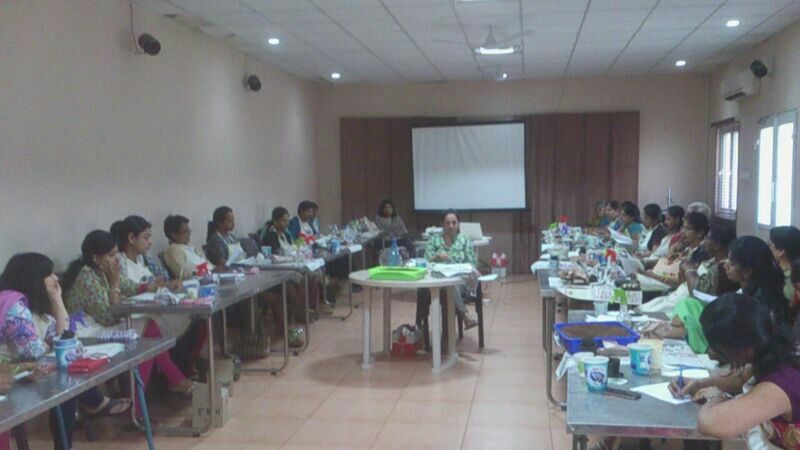 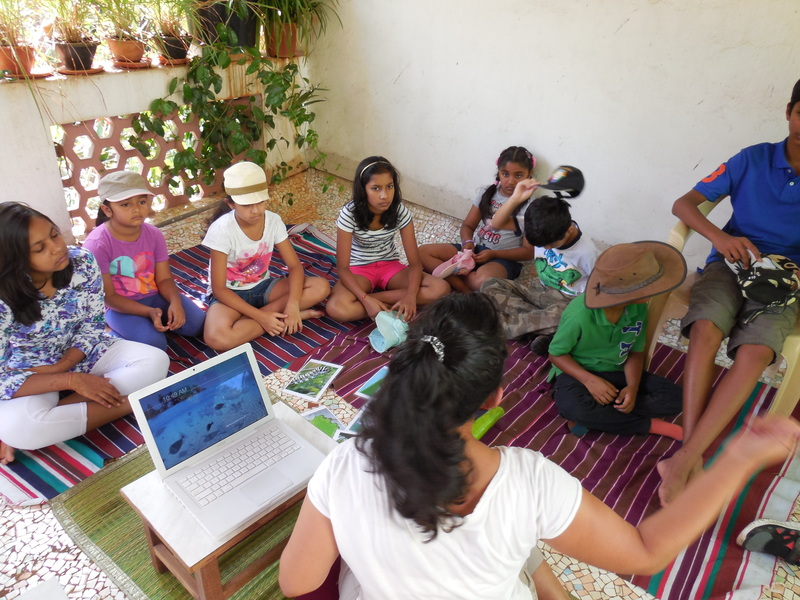 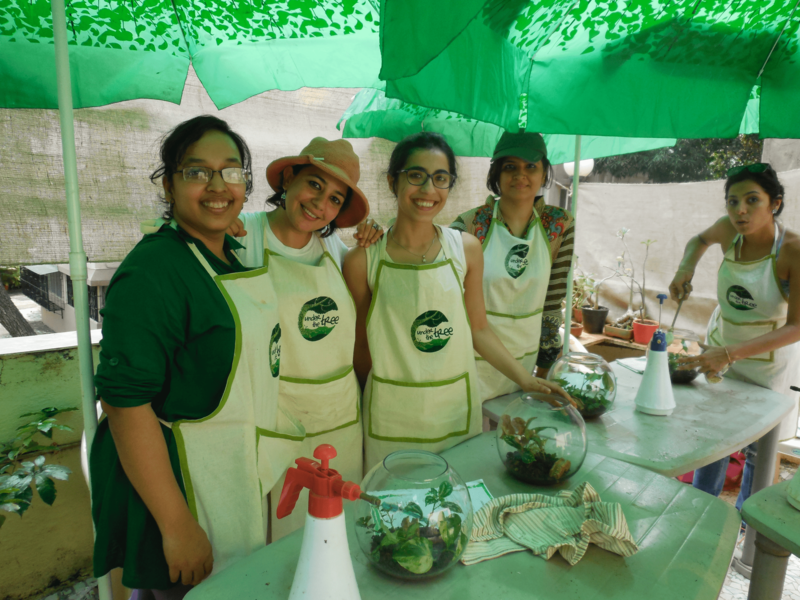 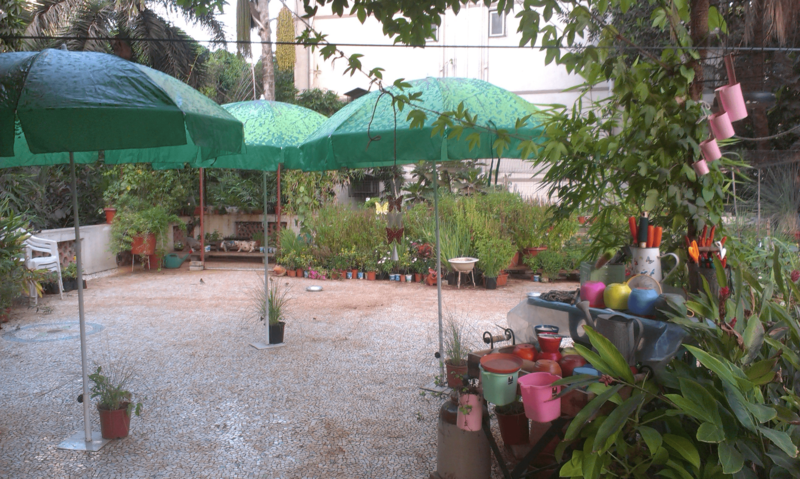 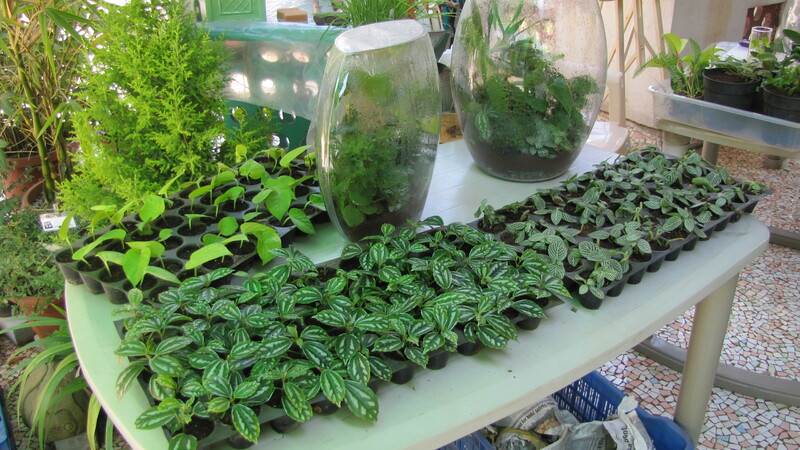 We’ve conducted numerous garden related workshops across India over the past 7 years. 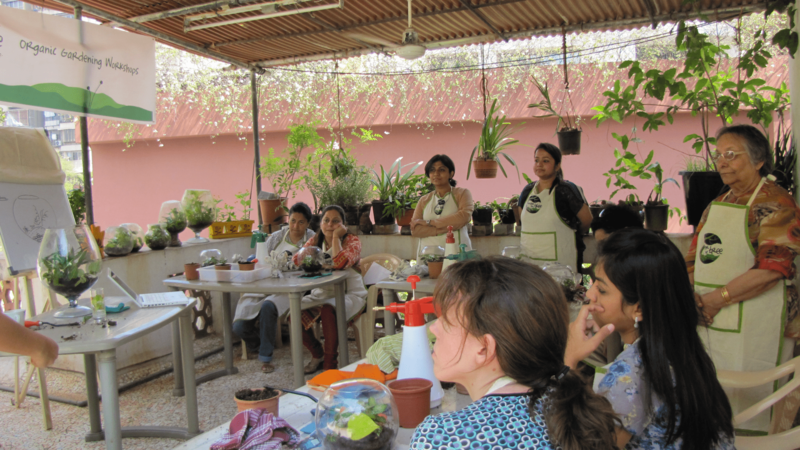 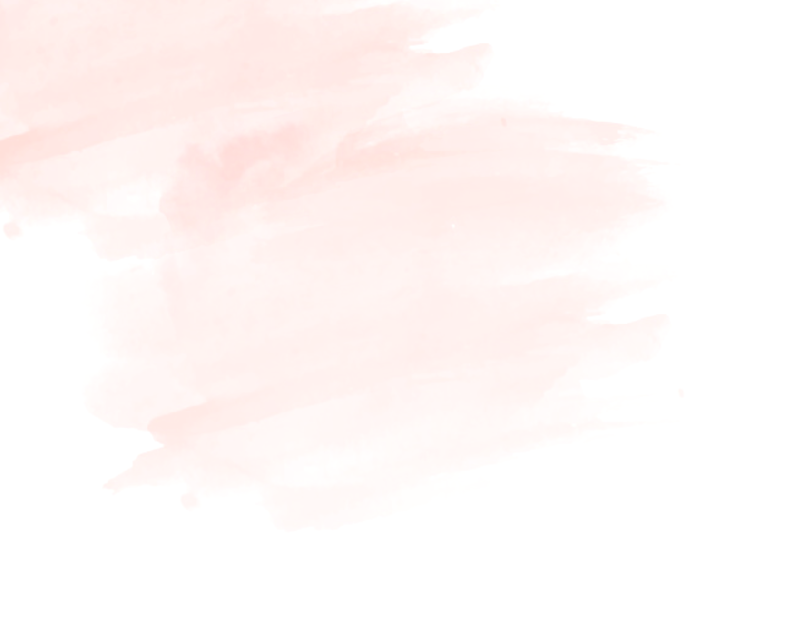 Our workshops are on hold right now, while we set up our new space in Goa. 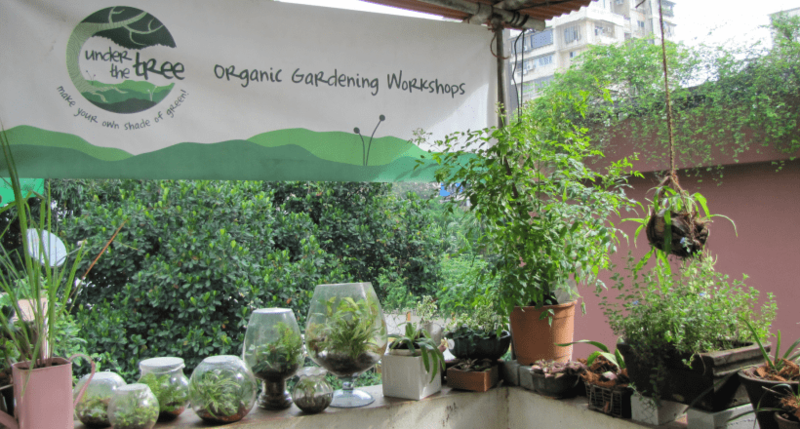 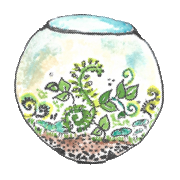 Our workshops will help you reconnect with nature within the city in a way you didn’t think possible. 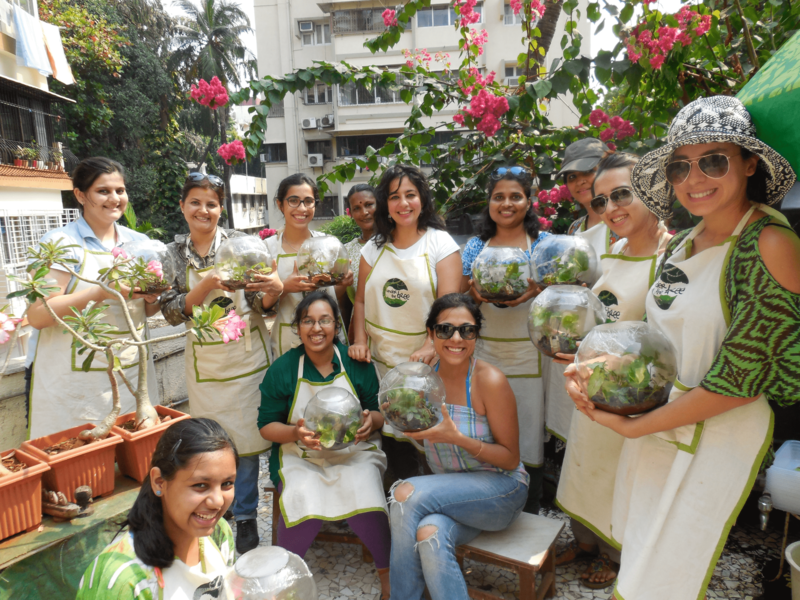 We promise to unearth the gardener in you!